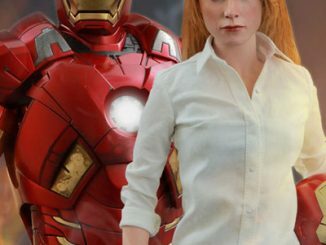 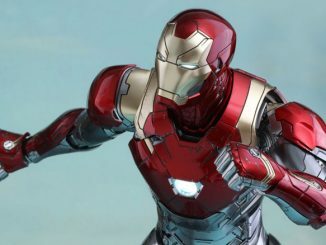 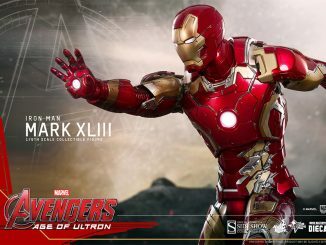 If you like models, Iron Man, and a slightly scruffy-looking Tony Stark, you’re going to love the Iron Man 3 Mark 42 Battle Damaged Action Hero Vignette 1:9 Scale Pre-Assembled Model Kit, and you don’t even have to worry about getting involved with any glue or paint. 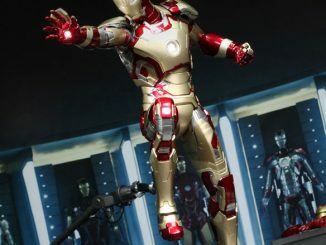 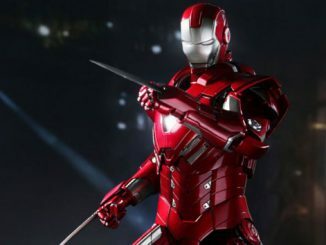 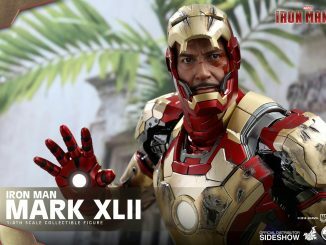 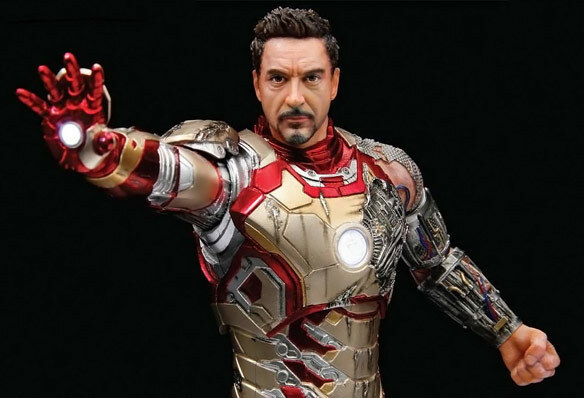 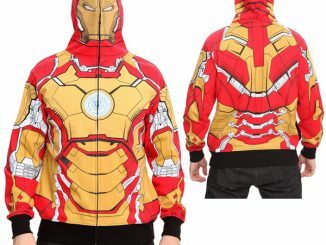 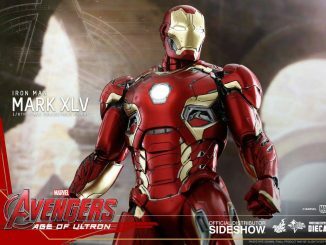 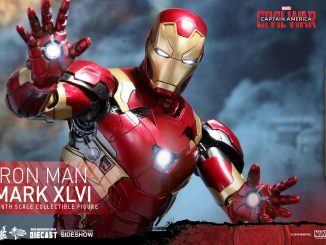 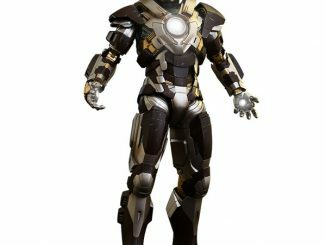 The kit includes an 8-inch-tall Tony Stark with a detailed, life-like head sculpt, battle-damaged armor that features exposed circuitry and a light-up repulsor on Stark’s hand, and a diorama base. 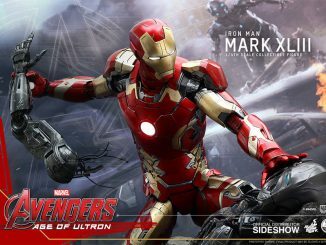 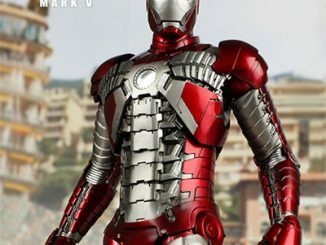 The Iron Man 3 Mark 42 Battle Damaged Action Hero Vignette 1:9 Scale Pre-Assembled Model Kit will be available November 2013 but can be pre-ordered now for $189.99 at Entertainment Earth.